The government must ensure heavy security build-up is phased out from the heavily populated locales of the urban centres. On the diplomatic reset with China, the Narendra Modi government seems to have acknowledged the TINA factor to dialogue - There Is No Alternative. The people of Kashmir wish New Delhi shows the same sagacity where the beleaguered Valley is concerned. The recent announcement that Armed Forces (Special Powers) Act (AFSPA) has been completely removed from Meghalaya after 27 years and further restricted in Arunachal Pradesh has become a point of heated discussion in Kashmir. Jammu and Kashmir has been under the imposition of AFSPA for nearly three decades now. 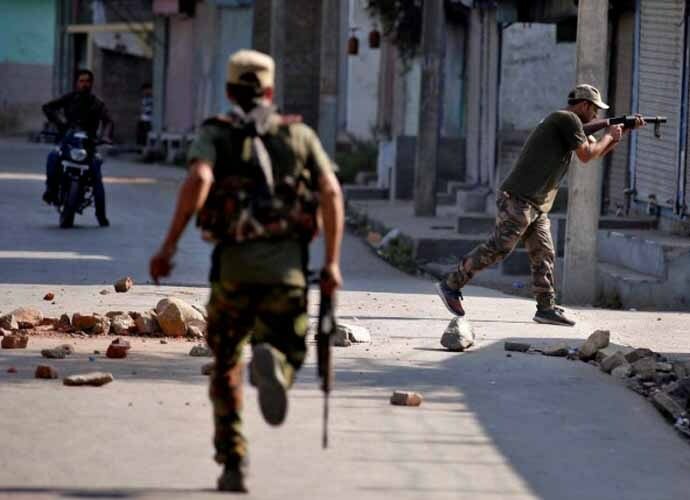 Given the insurgency and the political turbulence, Kashmir has borne the brunt of AFSPA. Kashmiris acknowledge that the current scenario in the Valley is disturbed. Kashmiris are also aware that if the only way forward is peace, then concrete steps must be taken by New Delhi to build the atmosphere where peace is possible. It is remarkable that in a single tweet, Akhtar sent out a strong message to the people of Kashmir, to New Delhi and to Pakistan as well - Our neighbours have to realise and help in this effort. The admission for Kashmir: "We all need to work for creating conditions conducive to its revocation in J&K." 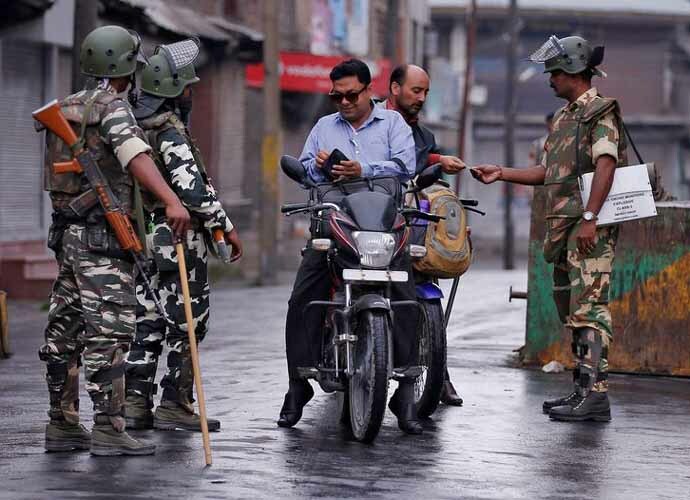 In a conflict as complex and multi-layered as the one going on in Kashmir, it will be too simplistic to assume that New Delhi can take any positive initiative till the ground situation improves. The message for New Delhi: No state can permanently be governed through emergency laws in a democracy. Kashmiris are bitter that in the years of relative peace and low insurgency in the Valley from 2011 to 2016, the government wasted valuable time in taking any bold initiative on Kashmir. The rule of the Army stayed, along with the heavy presence of the security forces all over the Valley. Today, many Kashmiris are sad to admit that given the law and order situation on the ground, New Delhi may not even consider a phased withdrawal of AFSPA. For the average Kashmiri trying to survive amid the bloody conflict, the omnipresent soldier, the constant cordons and searches translate into loss of dignity on a daily basis. Sporadically, over the last decade, Kashmir has seen intense turbulence in which school and college students too participated. For nearly two years now, the agitation against the state by students has acquired alarming proportions, in the form of stone-pelting and street protests. While palliative measures may be taken, the moot point remains that this is a generation that has grown up in a heavily militarised environment. Heavy armour vehicles and guns are a constant in their lives. How can these children be expected to grow up as responsible citizens of a responsible republic? A social consciousness must arise in Kashmir that the people here are prime stakeholders, and have to take on the responsibility of rebuilding peace here. In return, the government must take steps to remove AFSPA from Kashmir in gradual steps. As an initial confidence building measure, heavy security build-up should be phased out from the heavily populated locales of the urban centres. The Kashmiris yearn for a life of peace and dignity. If the government reposes faith in the people, and gives them the peace and dignity they crave for, the dividends will be seen in the years to come. Also read: CJI Dipak Misra impeachment: What now for Supreme Court? The writer is a young social activist from Jammu and Kashmir.